The sensors will enable airport managers to identify congested areas, passenger flows within the terminal and deploy the appropriate resources. The passenger experience is a critical facet of the overall airport operation and, in an increasingly competitive market, airports are looking to ensure passengers are processed efficiently and armed with key information at critical stages of their journey. The Dubai airport initiative is part of an end-to-end service delivery measurement programme, the largest of its kind ever undertaken by any airport operator. The project, headed by leading business technology provider Amor Group, will deliver intelligent, real-time information to drive better service delivery for passengers. During 2012, the first phase will see real time monitoring and decision support in priority areas including check-in, security, immigration and flight transfer. Data will be gathered from up to 1000 discrete sensors of various types monitoring every aspect of the airport’s ambience, from temperature to odours. Within this number is nearly 200 Irisys thermal detection counters that feed data via an Irisys communication and database application to Amor’s ChromaACDB. The ACDB displays critical information via operational dashboards accessible on any internet-enabled device with this vital information enables decision makers to address key worries such as congestion immediately – regardless of their location. 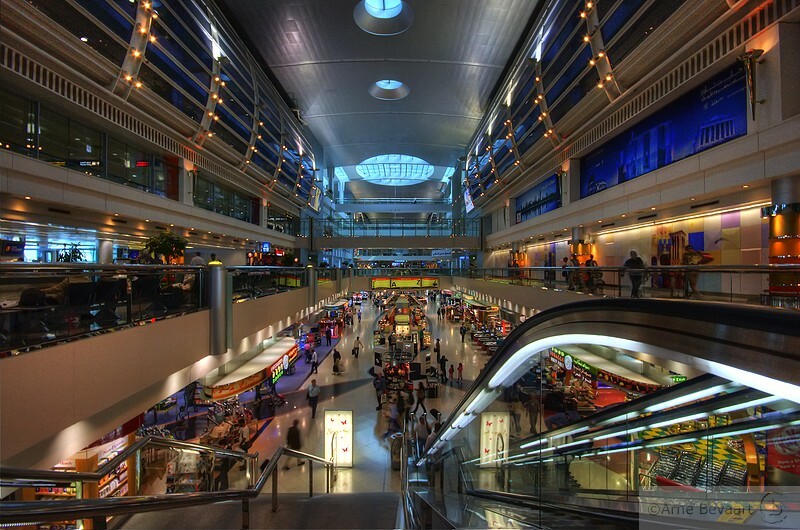 Further sensor deployments are planned which could double the number of Irisys counters used at Dubai Airport and so making it one of the most highly populated Irisys installations. David Hume, Business Development Director at Irisys, explained: “People hate to queue. Irisys customer counters and queue management solutions are now routinely used by supermarkets, general retail, mall operators and leisure facilities all over the world to enhance operations and provide a far better customer experience”. Irisys products are also being installed in trials and permanent systems in a number of other international airports. Martin Bowman, Sector Director – Transport for Amor Group, said: “This is a ground-breaking project aimed at improving the airport experience for passengers and supporting Dubai International’s growing reputation as a leading international hub. Dubai Airports’ remit for an end-to-end overview of passengers’ journeys through the entire airport makes this the largest service level measurement system ever to be undertaken.